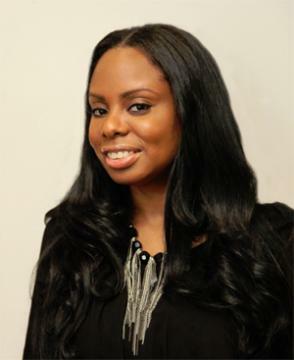 There are so many leaders of color today who have set out on successful career and life journeys and owe much of their success to the groundwork laid by innovators and trailblazers before them. 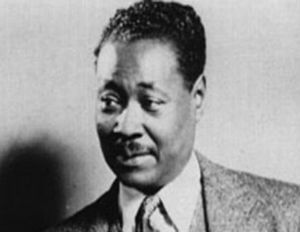 As we continue to celebrate Black History Month, here’s a snapshot of global innovators and influencers of the diaspora from the past who have made great strides in their industries, and the members of the international new school now carrying the torch. THEN: CLAUDE MCKAY was a Jamaican-American writer and poet and a prominent figure in the Harlem Renaissance. 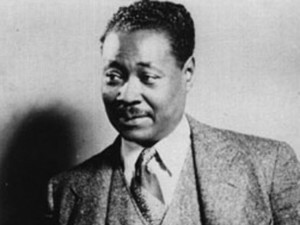 The author of four novels including Home to Harlem, which was a best-seller that won the Harmon Gold Award for Literature, his 1922 poetry collection, Harlem Shadows, was among the first books published during the Harlem Renaissance.Â In 1977, Jamaica named Claude McKay the national poet and posthumously awarded him the Order of Jamaica, a high honor, for his contribution to literature. 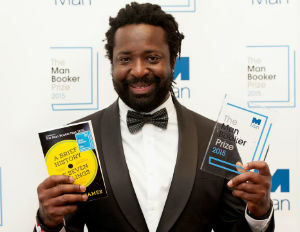 NOW: MARLON JAMES is a Jamaican-born writer who has published three novels and has been named as “part of a renaissance of Jamaican writing.” One of his books, A Brief History of Seven Killings, was winner of the 2015 Man Booker Prize, an esteemed international honor awarded each year for the best original novel written in the English language, and published in the UK.